Old street station EC3. 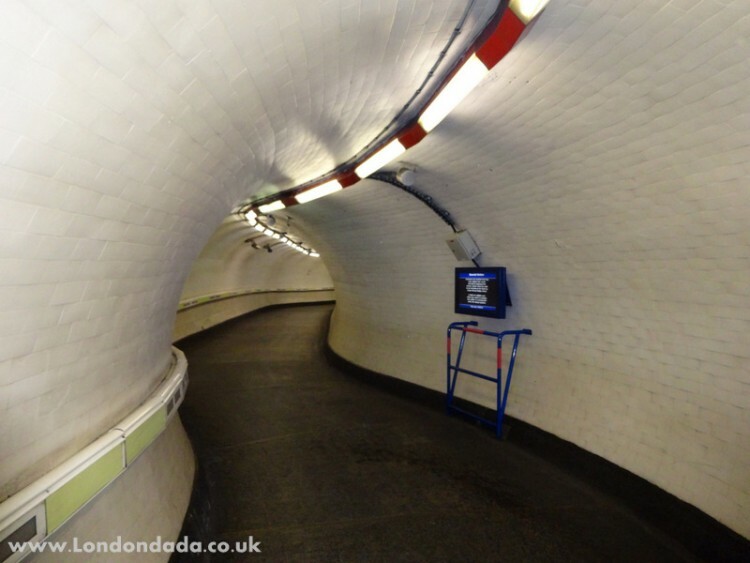 Section of underground passenger tunnel with disability-friendly information point. Signed edition of 50 LightJet prints, 20″ x 15″ on Ilford Pearl paper.